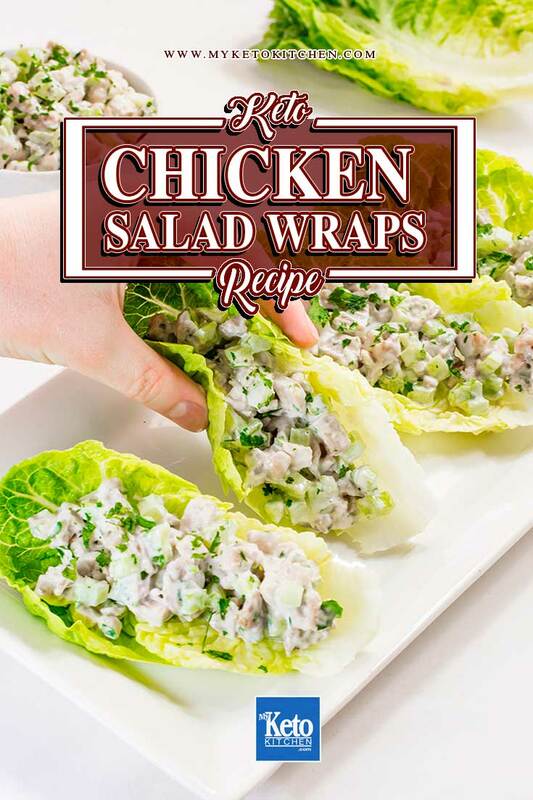 Our Keto Chicken Salad Lettuce Wraps Recipe is a super easy to make meal. Have it on your keto lunch recipe menu and make the filling ahead of time. This low crb chicken salad recipe is a great way to get a good serve of fats and protein. Fresh and tasty they won’t weigh you down. This recipe is also a great way to use up leftover roast chicken! Keto chicken salad lettuce wraps recipe makes 5 serves. Each serve is ½ cup of chicken salad mixture and 2 lettuce leaves. The keto chicken salad mixture will keep for up to 4 days in the fridge when stored in an airtight container. Looking for more great lunch ideas? 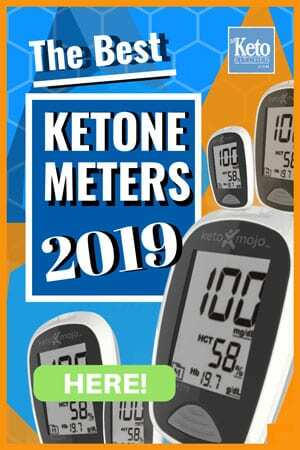 Check out our other Keto Recipes. We can’t go past our delicious Keto Quiche Lorraine for an easy meal. 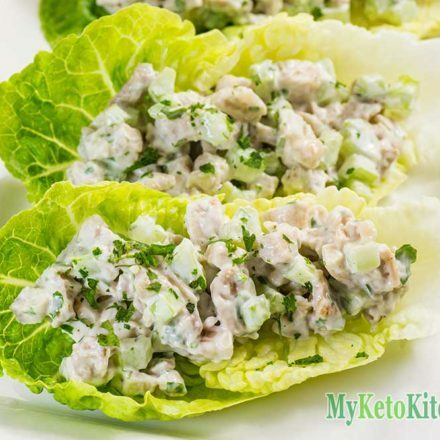 To make a larger batch of this Keto Chicken Salad Lettuce Wraps adjust the servings in the card above. Can you use boneless chicken breast?